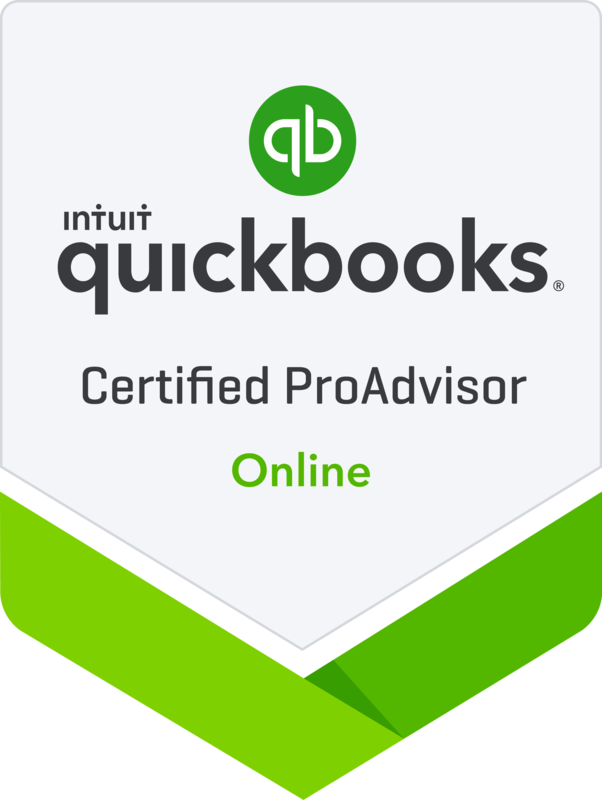 QuickBooks online, empowers organizations across industries worldwide to improve business performance through increase productivity and business agility, while delivering superior ROI over the long term. 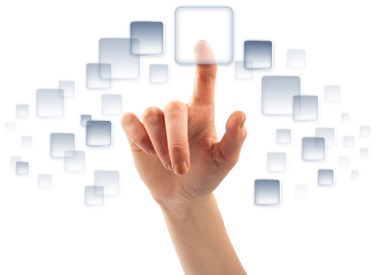 Easy: Web-based user interface is intuitive and discoverable, with role-based workspace providing an ideal starting point for new users to, leverage the ERP. Access from any device – anytime anywhere: We work where you work. Do work and view reports from any device. Integration with apps you already use : Bring all of your business data together across sales tools, time-tracking tools, and more. Online banking that saves you time: Securely connect your bank to automatically download and categorize transactions.